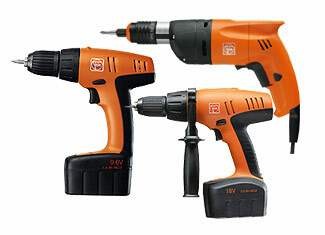 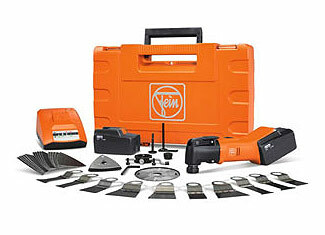 Originating from Germany, Fein has more than 140 years of experience in manufacturing power tools with premium quality and supreme reliability. 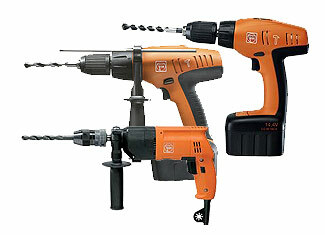 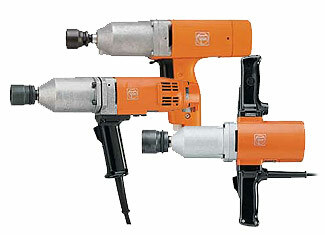 In 1895, Emil Fein, who was son of the founder of this German based venture, invented the first electric hand drill and this tradition of unique innovation continues till today. 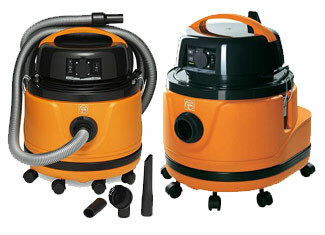 There is a myth that German products are built like a tank but time and usage affect tanks as well. 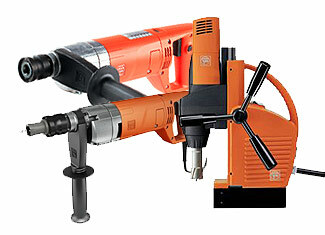 Once your ‘Made in Germany’ tool stops working because of a broken or defective part, you are left with only two choices – replacement of tool or replacement of part. 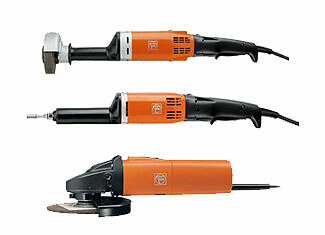 First option can be costly so replacing the defective part comes out as the most feasible option. 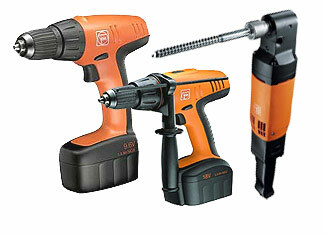 At ToolpartsPro, we provide genuine Fein tool parts that are specifically manufactured to serve this purpose. 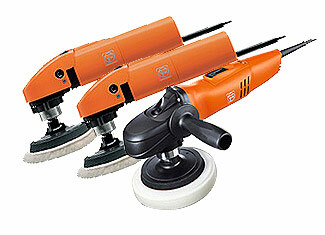 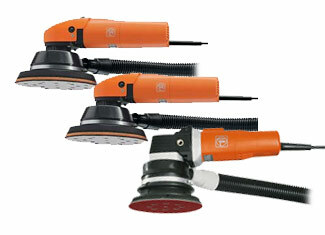 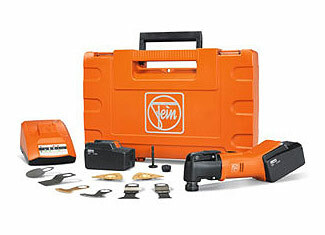 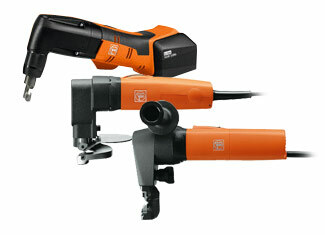 Fein replacement parts are offered at reasonable pricing with our 24 hour customer support. 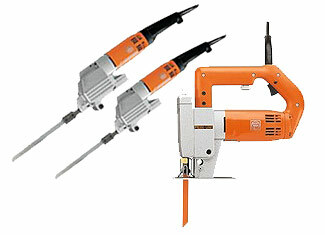 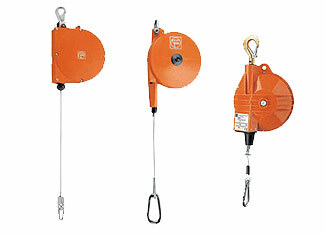 Find your desired part to place the order or call us at our toll free number 888 982 6540.